Not willing to wait for the rumored launch of Cortana for Android and iOS, a team of Italian hackers revealed last week that they had successfully ported Microsoft's virtual assistant to Android. Speaking at Droidcon 2015 Turin, an Italian group of hackers calling themselves OrangeSec showed off a virtual assistant which they dubbed Portaña. According to the presentation, this is a simple Android adaptation of Cortana which ties in to Microsoft's servers to offer a few basic features. It doesn't work offline, and it's not nearly as capable as the real thing, but it does offer a glimpse of how Cortana might work on Android. It's not clear whether the hackers plan to implement all the virtual assistant’s features (I can't make out what they are saying), but I would hope that they follow through. While some might describe this as "a creation by fans eagerly awaiting an official release", the latest word from Microsoft is that Cortana will not be coming to Android. "Cortana was first available for our Windows Phone customers in Spring of 2014, and we announced on January 21 that Cortana will come to PC and tablets later this year with the release of Windows 10," a Microsoft spokesperson told VentureBeat. "We believe the best way to enjoy the full Cortana experience is as designed by Microsoft and available through Windows Phone and the Windows 10 technical preview." 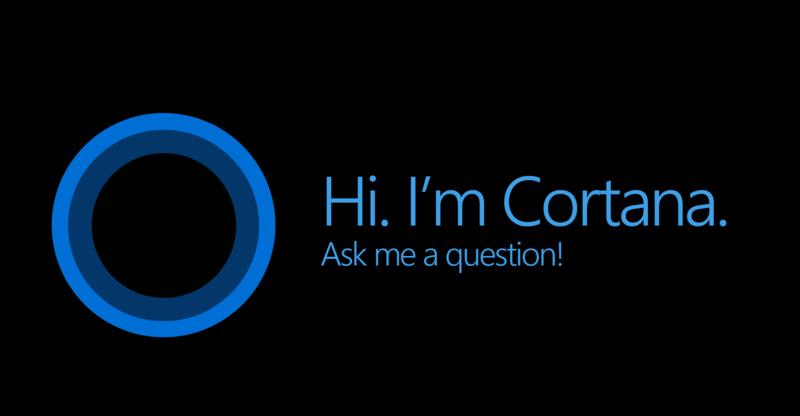 There have been numerous rounds rumors about Cortana being released on Android and iDevices, but Microsoft has continued to either officially deny the rumors or simply talk around the rumors without mentioning them by name. Cortana features deep integration with Windows Phone, and it is expected to have similar ties to Windows 10 when that OS launches on tablets later this year. Given the technical issues, I don't expect to see Cortana on Android any more than I would expect to see Siri launch on Android.